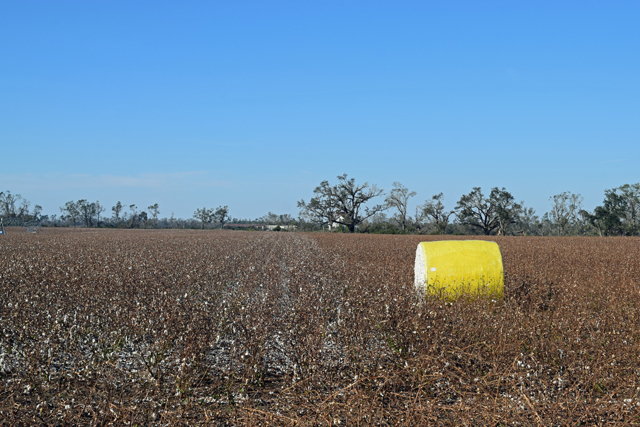 After Hurricane Michael: What Should Panhandle Crop Farmers Do? In response to requests for information about post-hurricane mitigation for producers in the Florida Panhandle, this statement is meant to serve as a starting point for farmers and Extension professionals seeking information about immediate steps to take after hurricane damage to farm operations. Document the damage. Timely, good documentation of damage is the first thing needed. Timely photos with timestamps (as soon as it’s safe to do so, before clean-up) of damage to fences, conservation structures, trees/windbreaks, irrigation systems, farm machinery, and equipment, along with estimates of yield loss (compared with historical yields), etc. will be critical for insurance and assistance claims. Yield loss can be documented if any harvest was done prior to the damage, and also attempting to harvest after the damage occurred. An affidavit may be necessary. know the documentation that will be required for your claims. Washington County – November 6, 2018, 9-11 a.m.
Jackson County – November 6, 2018, 2-4 p.m.
Calhoun County – November 7, 2018, 9-11 a.m.
Gadsden County – November 7, 2018, 2-4 p.m.